고려 후기에 우리나라에서 처음으로 면화를 재배한 곳이다. 공민왕 12년(1363) 문익점은 중국 원나라에 사신으로 갔다가 돌아올 때, 밭을 지키던 노인이 말리는 것을 무릅쓰고 목화 몇 송이를 따서 그 씨앗을 붓통에 넣어가지고 왔다. 장인 정천익과 함께 시험재배를 하였는데, 처음에는 재배기술을 몰라 한 그루만을 겨우 살릴 수 있었다. 그러다가 3년간의 노력 끝에 드디어 성공하여 전국에 목화재배를 널리 퍼지게 하였다. 문익점이 태어난 곳인 배양마을은 지금까지도 목화재배의 역사를 간직해오고 있으며, 지리산으로 향하는 길가 오른쪽에는 낮은 돌담으로 둘러싼 백여 평의 밭이 있다. 밭 옆에는 기와지붕을 한 비각 안에 ‘삼우당선생면화시배지’라는 제목의 비석이 서 있다. 이곳에서는 지금도 문익점 선생의 업적을 기리기 위하여 옛터에 밭을 일구어 해마다 면화를 재배하고 있다. 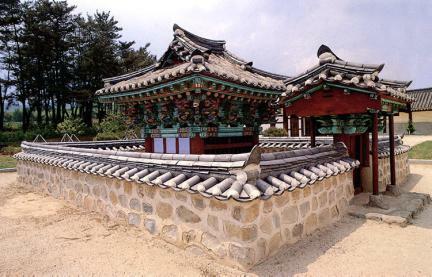 Here is an area for growing cotton for the first time in the Goryeo Dynasty. 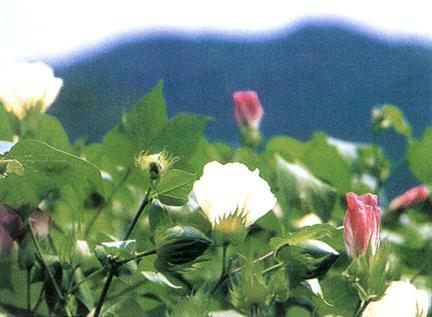 Mun Ik-jeom went to Yuan Dynasty as an envoy and, on his way back, picked some cotton seeds, although an old man tried to prevent him from doing so. Tentatively, he raised it with his father-in-law but kept failing to grow it and only one seed could sprout. 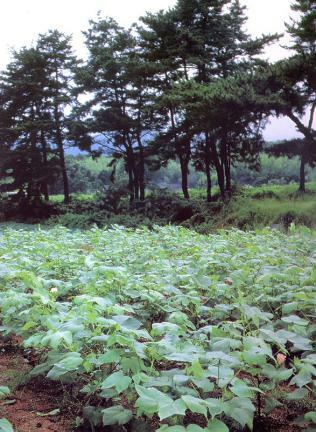 After 3 years of considerable endeavor, he finally succeeded, and the cotton seeds spread nationwide. 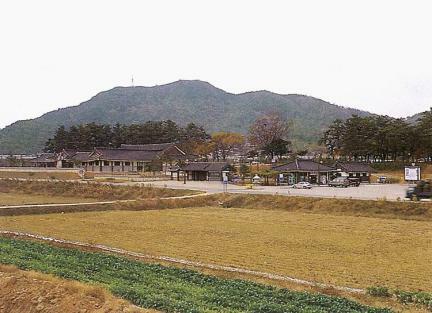 Baeyang Village where Mun Ik-jeom was born has kept the history of cotton farming, and there is a farm surrounded with small stone wall on the right path to Jirisan Mountain. 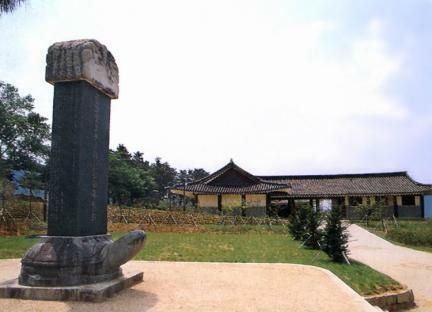 There is a pavilion for a monument with tile roof on the side of the field, within which stands the monument called "The First Cotton Farm Site of Mun Ik-jeom.” Today, cotton is raised every year in an old site to commemorate his achievements.